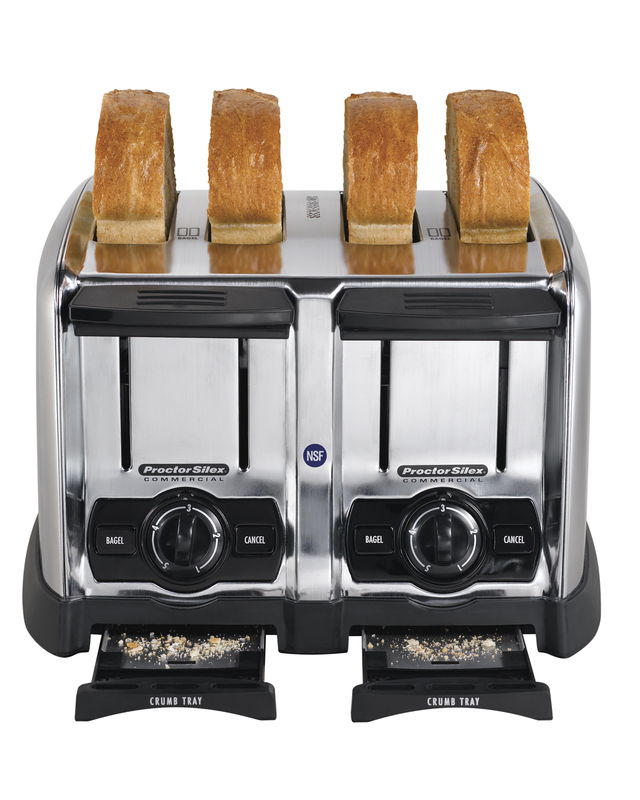 Commercially rated 4 slot toaster with optimal toasting performance for foodservice and hospitality operations. Extra-wide 1.5 slots will easily accommodate bagels, waffles, and artisan breads. Resists fingerprints during everyday use and is rust resistant. Thicker heating elements greatly increase durability while still providing perfect browning performance. Keeps bread evenly toasted on each side. 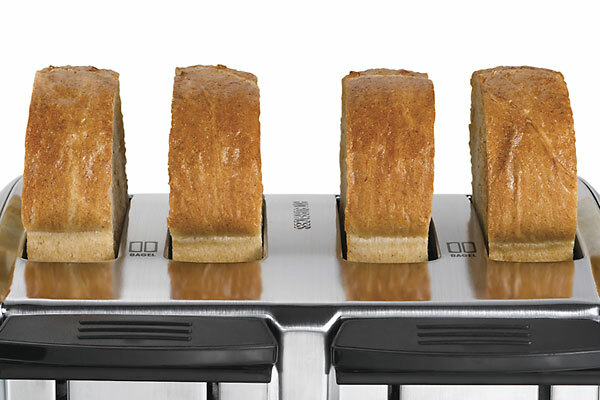 The settings on the toasting dial can be adjusted for light, medium, and dark toast. 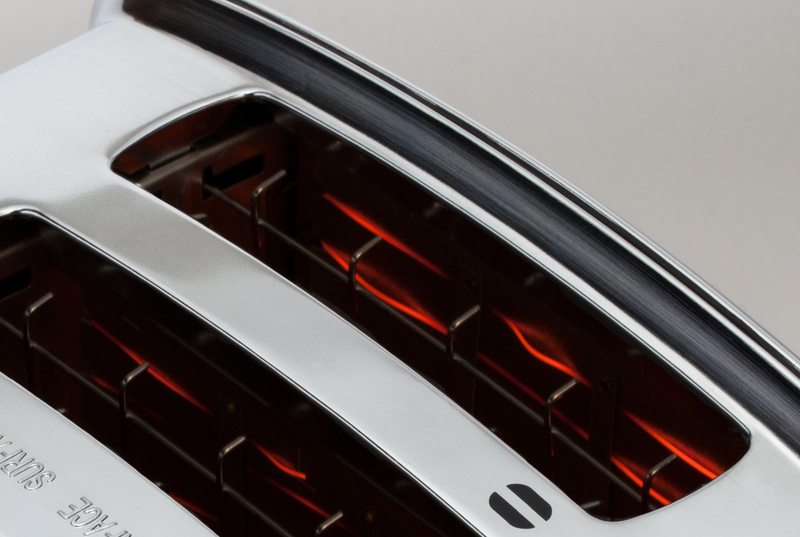 The bagel function toasts the cut side and warms the outside of the bagel. 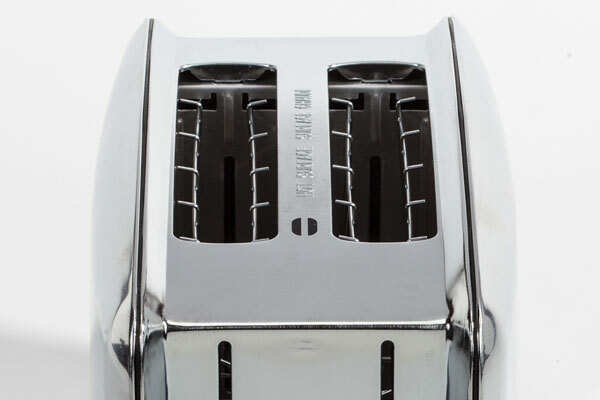 The cancel button stops toasting immediately. The front toast levers are designed for speedy operation and assist the operator with lifting out the toast for easy serving and plating. 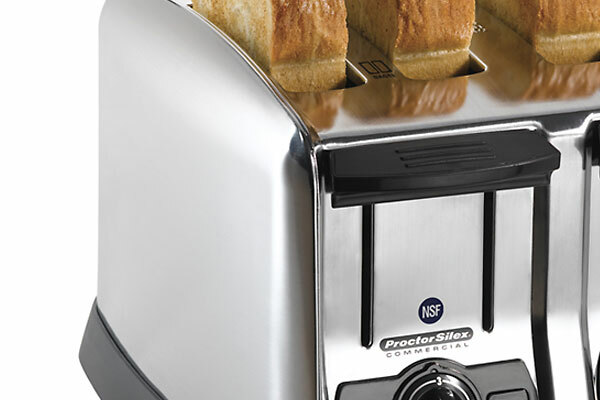 The Proctor Silex Toaster can handle a higher volume of toast, anywhere from 80 to 150 slices per hour. 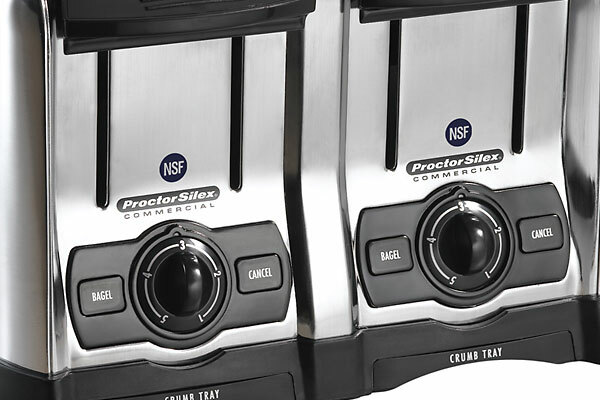 For easy cleanup, the toaster has 2 front crumb trays that slide out. 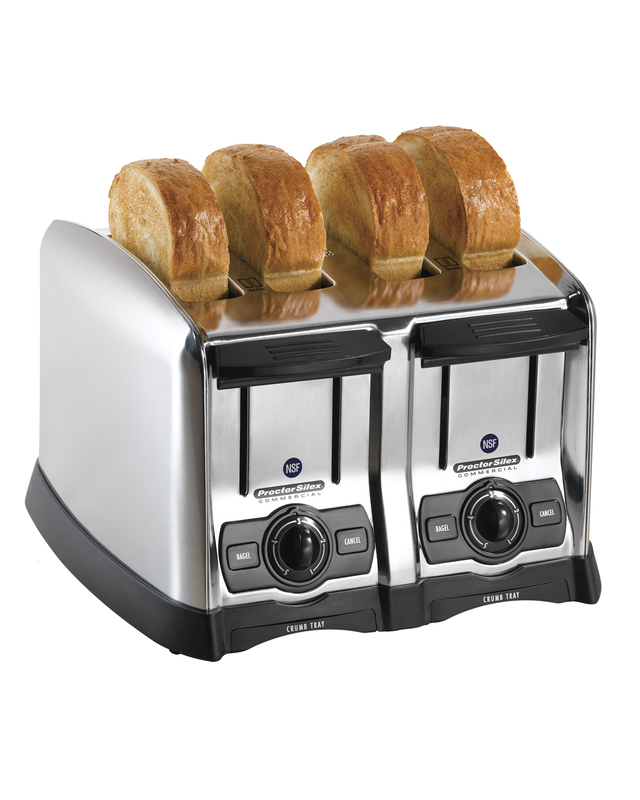 Approved to UL commercial standards and NSF approved, which offers you peace of mind that this toaster was designed for your application.